Find East Lake, GA Homes for sale. View Photos, Maps and MLS Data Now! Expansive Deck & Separate Screened Porch Provide Idyllic Settings For Reading & Relaxing. Generous Storage Options! MLS#8565506. Compass. Come Be A Part Of This Amazing Community! MLS#6531823. Compass. 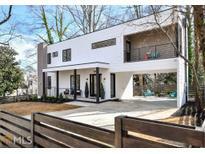 Large Side Yards And Conveniently Located Near East Lake Golf Course, Oakhurst Village, Kirkwood And Seconds From Downtown Decatur. MLS#8555821. Berkshire Hathaway Homeservices Georgia Properties. East Lake - They Are Representation Of Finishes & Style Only MLS#8553198. Keller Williams Realty. Dearbor Park East Lake - Potential Renovation, Update, Live In, Or Rebuild. 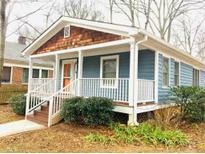 MLS#8548733. Keller Williams Rlty.North Atl. 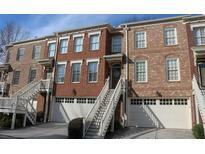 East Lake - Located Close To Shopping, Restaurants And Schools Zoned Drew Charter! MLS#6512209. Keller Wms Re Atl Midtown. 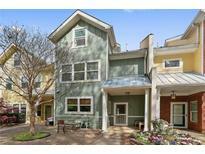 East Lake - Just 0.5 Miles To 2nd Ave Restaurants + Oakhurst. Welcome Home! 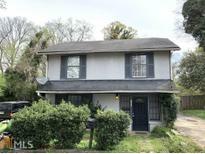 MLS#8530042. Exp Realty Llc. Olmsted At East Lake - Walk To Restaurants & Shopping. Don'T Miss This Jewel! MLS#6506973. Re/Max Premier. Enclave At East Lake - Large 2 Car Garage With Extra Storage Space. Drew Charter Eligible! MLS#6504012. Keller Williams Realty Metro Atl. East Lake Oakhurst - Walking Distance To Oakhurst Village, The 2nd+Hosea Development, & Mccoy Park. Newly Added Sunroom! MLS#8523648. Keller Williams Realty. Also Boasts Rental Potential With Rear Exterior Entry Into Lower Level. Drew Charter Eligible! MLS#8500560. Keller Williams Realty. Beautiful Renovated 3 Bedroom 2 Bath, 4 Sided Brick, Total Electric, New Roof, New Paint, New Floors, New Bathroom, New Kitchen, New Ac, New Heating System, New Plumbing, New Lighting And Much More! MLS#8483037. Sdw Property Connections Llc. 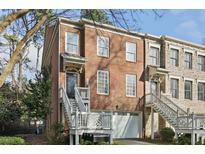 East Lake - Great Intown Location That Can't Be Beat! MLS#8466948. Keller Williams Realty. 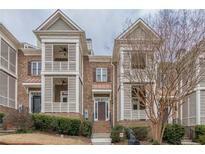 East Lake - Make Your Appointment Today To View This Wonderful Home! 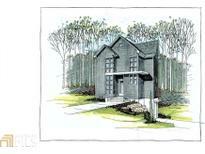 MLS#8439734. Virtual Properties Realty.Com.